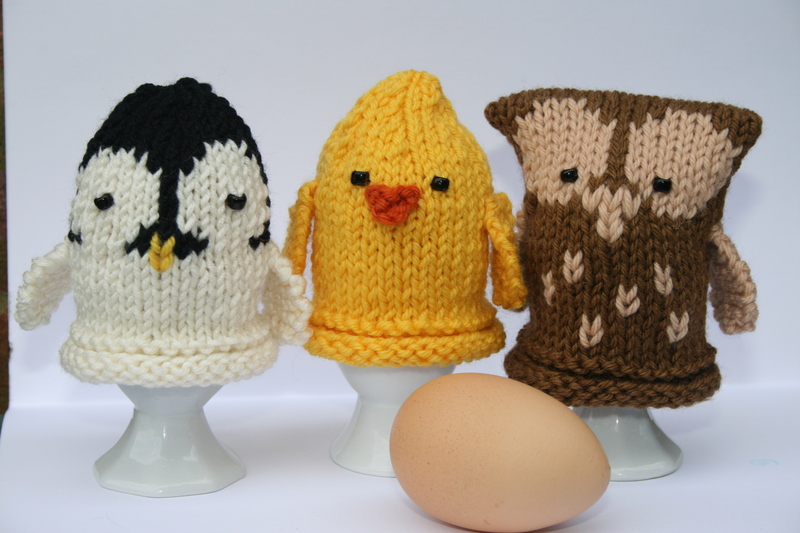 Chick Egg Cosies – brightening up any breakfast table, for FREE! An Owl, Chick and Penguin save the day, keeping eggs cosy! 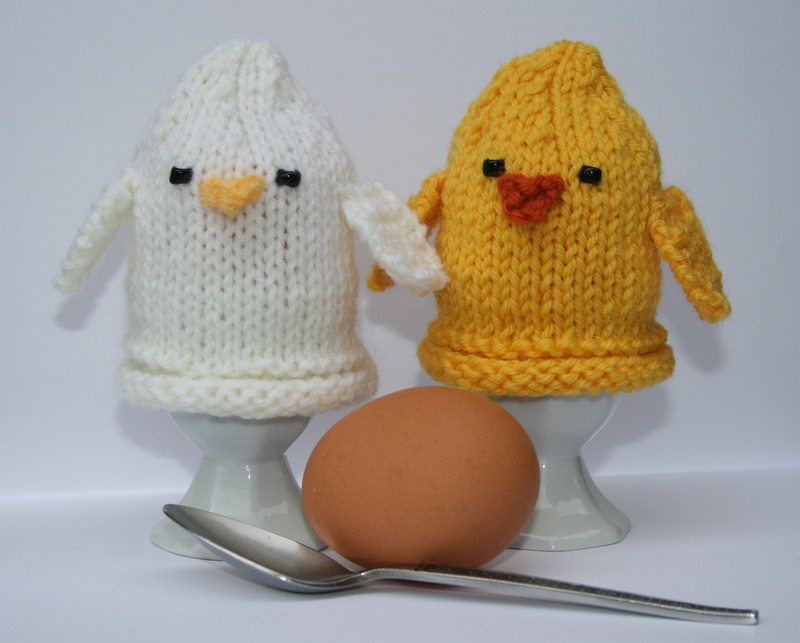 These cute egg cozies are perfect for delighting children and adults alike at breakfast time. They could even make an appearance at Easter, covering chocolate eggs! "Quick! An egg is escaping!" Designing for the little people! Hi, welcome to my knitting blog. Keep following to stay up to date with my pattern design adventures!